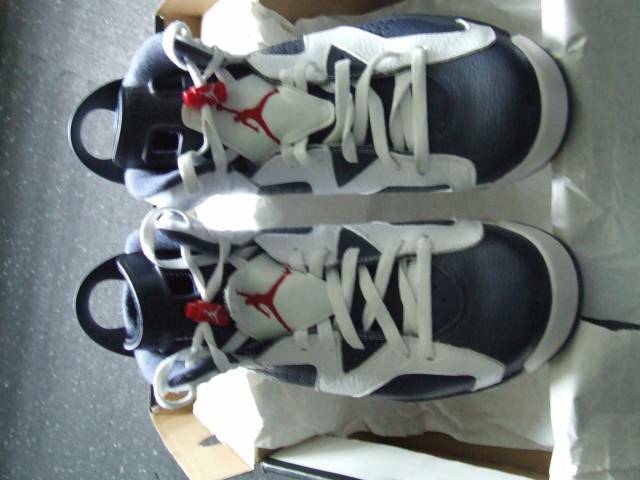 Air Jordan Retro 6- Olympic SZ 10 M- Pictures speak for themselves. Additional pictures can be provided upon request. 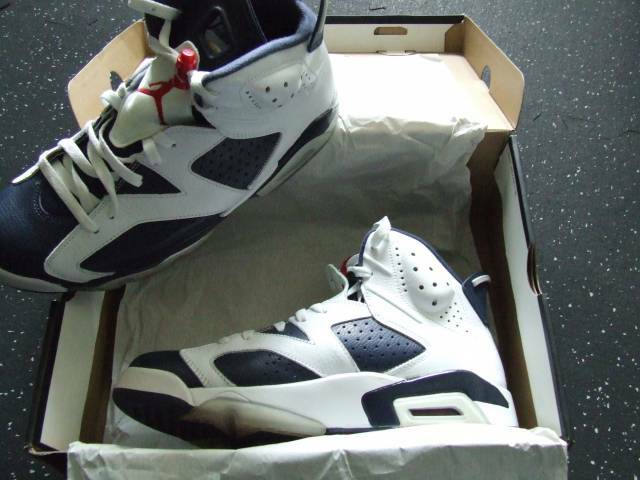 Shoes in excellent condition. 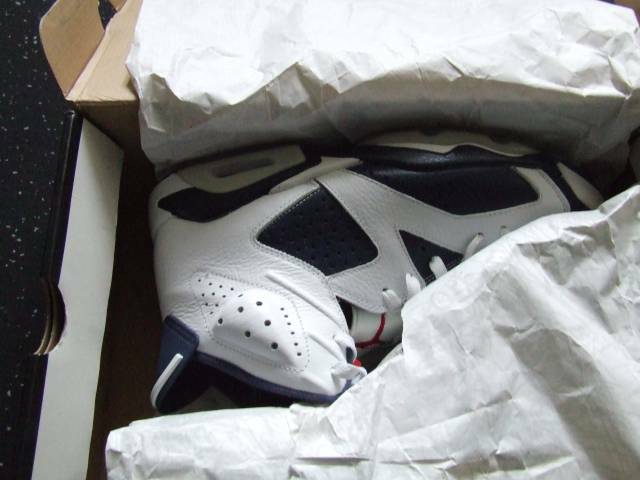 Air Jordan Retro 6- Olympic SZ 10 M- Pictures speak for themselves. Additional pictures can be provided upon request. 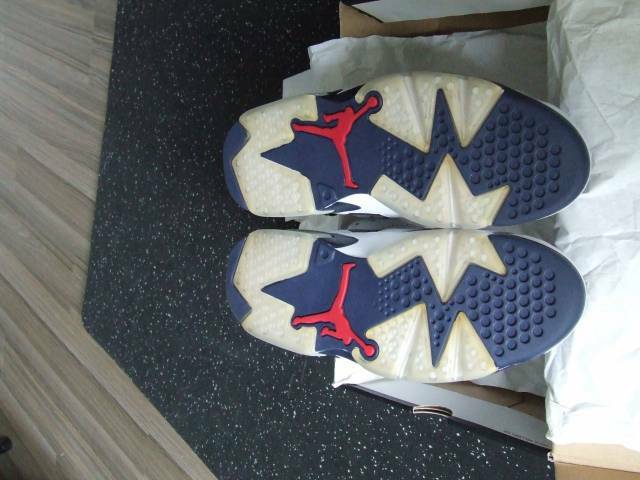 Shoes in excellent condition. Items will be shipped within 24 hours of purchase. Items will be shipped via USPS, unless otherwise requested. If in local area, or nearby location, a meet up can be scheduled. Confirmation will be obtained on every package shipped, to confirm the package was received (this protect the buyer and the seller). Payments are accepted via Paypal. 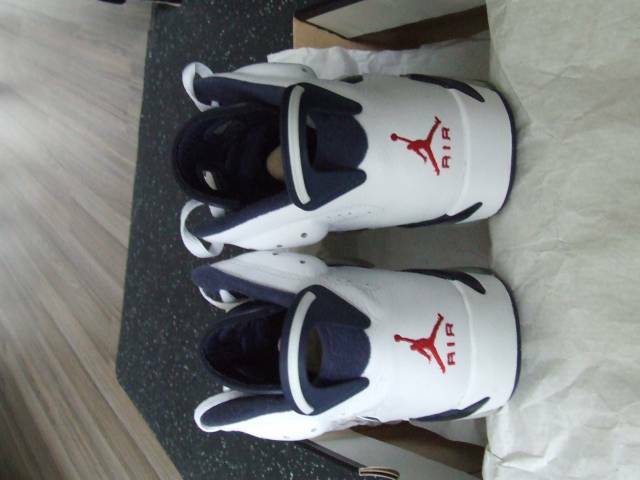 All sales will be final, as all shoes will come with original box and in most cases the original receipt of purchase. 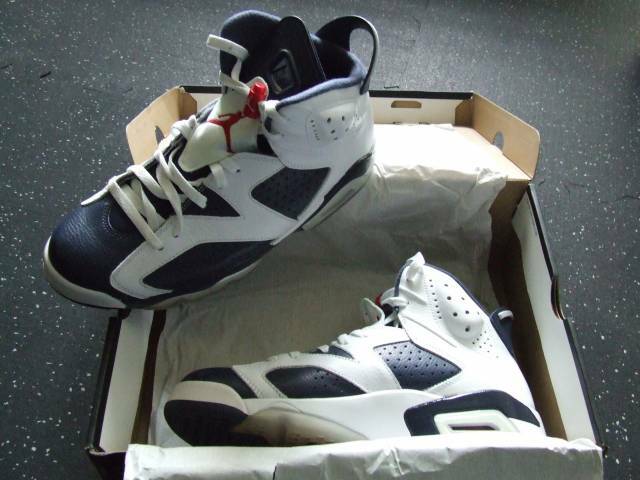 Shoes will be as described and as portrayed in pictures, so it will be easy to confirm what you are purchasing.